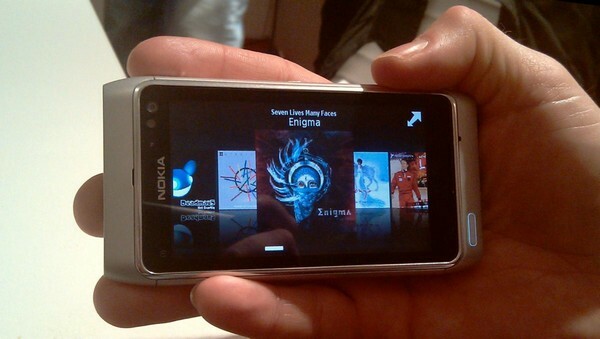 Nokia N8 hands on (P)Review with lots of live photos! 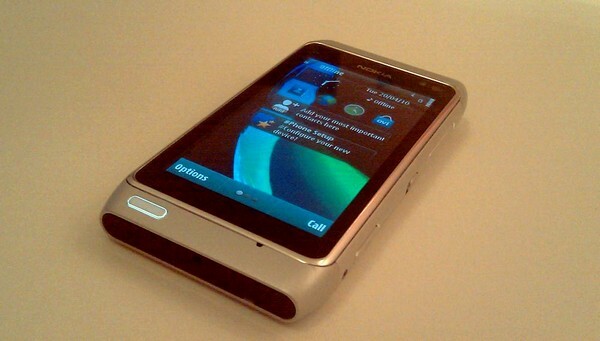 Look at this photo at the back - another N8 has been disassembled. Meant to post this when I first saw it but had to finish up some other non-nokia projects first. 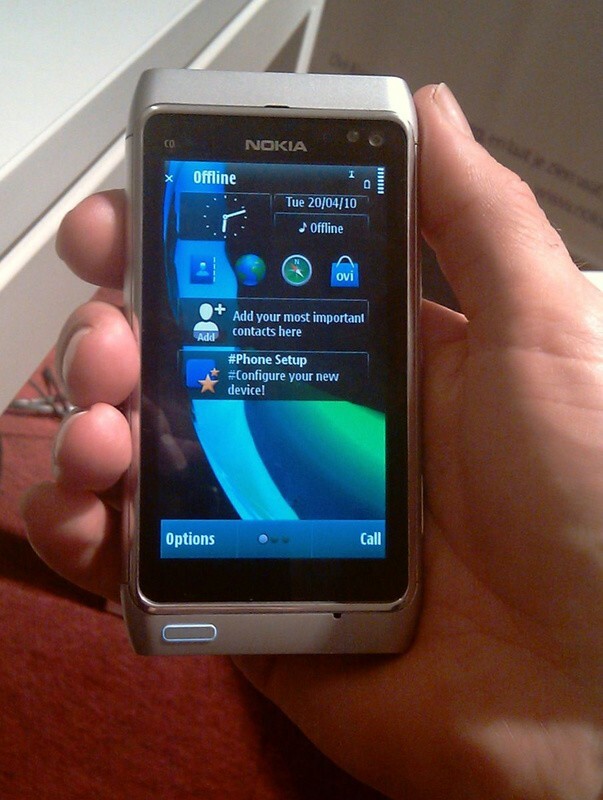 Tweakers.net posts some photos and a hands on preview of the NEW Nokia N8. 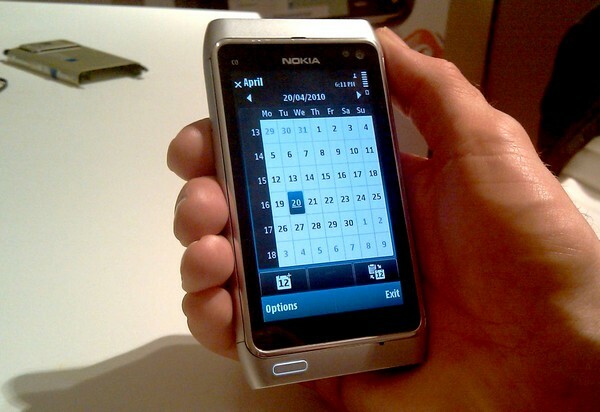 Note, this is a PROTO as it still says C0 on the phone. There may still be much changes to the software that will overall improve the user experience when it becomes consumer grade. theoretically the most powerful camera phone on the market. Nokia takes even better pictures that the N8 is’ than most compact cameras. [On paper there are too many good things, 12MP, Huge sensor bigger than even compact digicams and 300EUR pocket cams, 28mm wide angle. 720P HD video is also stunning and even promises some amazing Stereo audio recording!] and the photo samples speak for themselves already. The scrolling through photos now runs effortlessly and gallery shows thumbnails seamlessly side by side. menus are also provided with graphical effects such as a smooth bounce effect at the end of a list.